Michael Avenatti has risen to prominence over the last year for his work as the lawyer of Stormy Daniels and many of the R. Kelly victims. 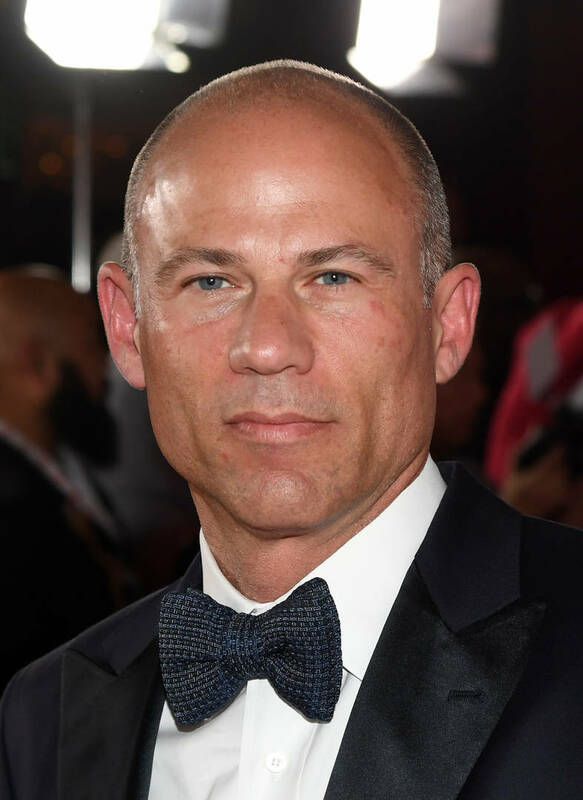 While many of these causes have been noble pursuits, it seems as though Avenatti has found himself in some hot water as of late. On Monday, Avenatti was arrested and charged with extorting Nike after allegedly demanding they pay him $22.5 million in order to cover up alleged tampering. As the story goes, Avenatti was representing the coach of an AAU Youth Club basketball team who claimed that Nike was paying players to go to certain Nike-endorsed schools. This is when Avenatti allegedly demanded that Nike pay him the $22.5 million so he can be silent, or hire him to do an investigation. Nike never gave in and Avenatti was arrested. Now, the lawyer is taking to Twitter to give Nike a piece of his mind, claiming that they won't get away with what they're doing. "Contrary to Nike’s claims yesterday, they have NOT been cooperating with investigators for over a year. Unless you count lying in response to subpoenas and withholding documents as “cooperating.” They are trying to divert attention from their own crimes," Avenatti Wrote. "Ask DeAndre Ayton and Nike about the cash payments to his mother and others. Nike’s attempt at diversion and cover-up will fail miserably once prosecutors realize they have been played by Nike and their lawyers at Boies. This reaches the highest levels of Nike." The lawyer was also arrested for some alleged bank and wire fraud crimes that involved his coffee corporation.